As well as operating Housing Co-operatives, Common Equity offers some Community properties that are not operated under a Co-operative structure. 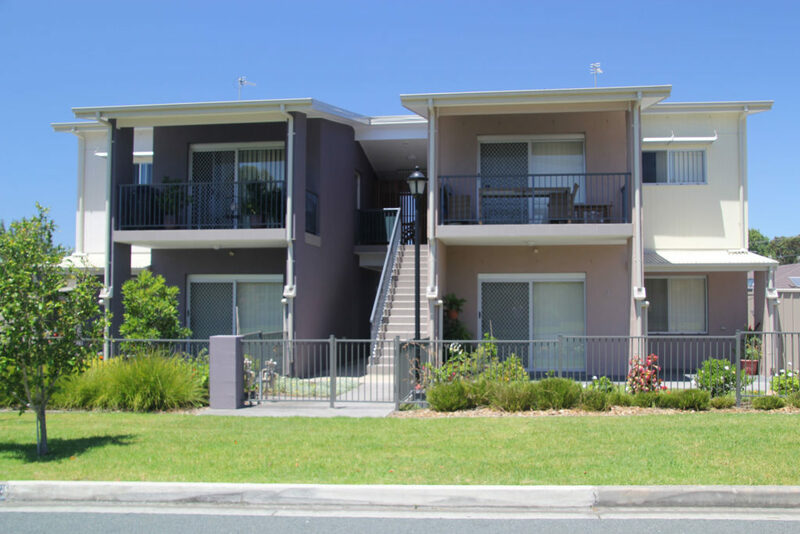 The same community housing guidelines regarding eligibility and rental charges apply to our Community properties. Community properties are only available in Sydney metro locations. If you want more information about them or their locations please contact us.